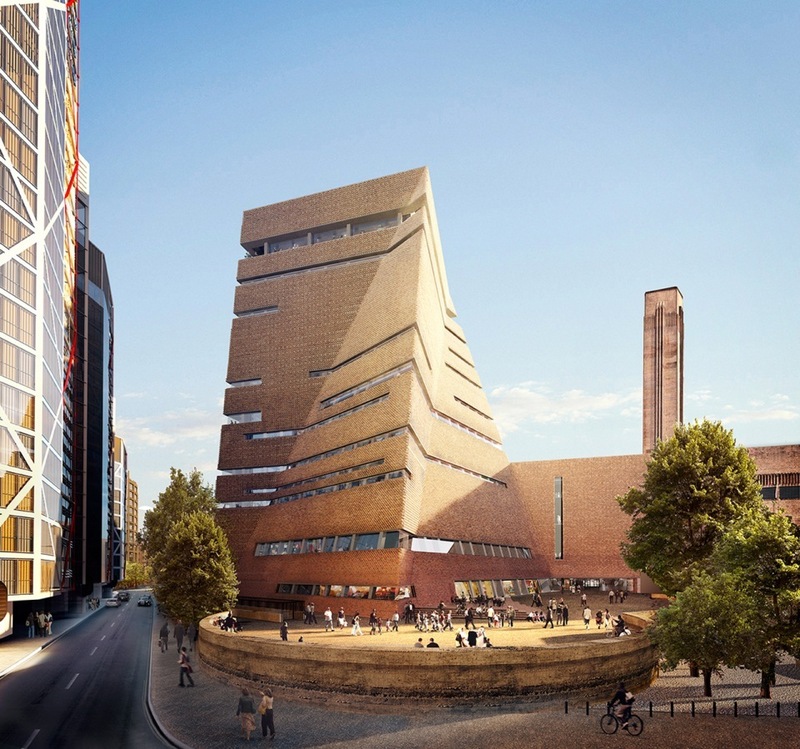 The outspoken Chinese architect and artist Ai Weiwei has been selected by the Tate Modern as the 11th person to create a work for its massive Turbine Hall in London. A known figure in China and the west, Ai lived in New York for many years and attended the Parsons School of Design before going on to collaborate on projects such as the Beijing National Stadium (with Herzog & de Meuron) at the 2008 Summer Olympics, and was included in the 2008 Venice Architecture Biennale, where he collaborated (also with H&deM) on a sprawling installation of bamboo poles and chairs set akimbo. One of the most politically engaged architects and artists working today, Ai has often run afowl of Chinese authorities, and was recently beaten by Chengdu police for drawing attention to shoddy construction that contributed to the death of over 5,000 children in a Sichuan earthquake. 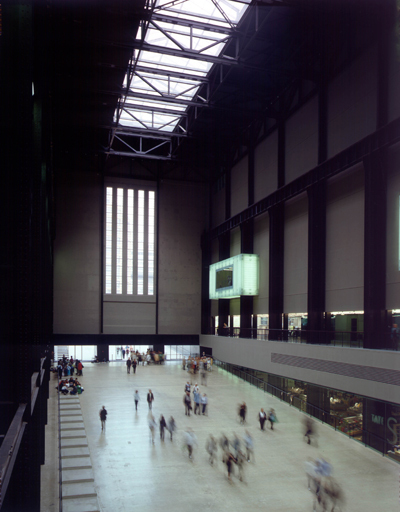 He is also a compelling form-maker whose installation work often straddles the line between architecture and art, and seems to have the power to stand up to challenging spaces like the Tate’s vast South Bank space, itself of course created within the shell of an old power plant by Herzog & de Meuron. The installation is sponsored by Unilever, and will open next October.